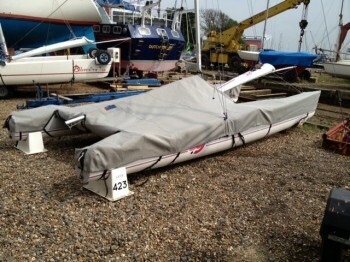 New Hyde Sails - Hurricane Top cover. Made from the highest quality Poly-Cotton. Which is UV stable, with the highest quality side release buckles.